Is there a point at which frothing at the mouth and screaming mere conjecture is "fact" makes it so? Confidence trickster Keith Olbermann, formerly of MSNBC and now at GQ where he produces similar videos, seems to believe there is. 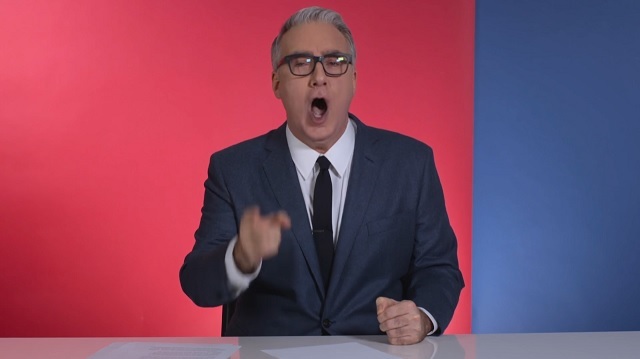 In this crazed rant he posted around 20 times to his Twitter timeline, Olbermann said if Trump is allowed to become president "January 20th will not be an inauguration but rather the end of the United States as an independent country." He went on to say President-elect Donald Trump is "not a president" but instead a "puppet put in power by Vladimir Putin." "Those who ignore these elemental, existential facts -- Democrats or Republicans -- are traitors to this country and will immediately and forever after be held accountable," he said. There is no hard evidence of any kind Russia was behind the DNC/Podesta hacks, nor the imaginary "RNC hack" which never happened. 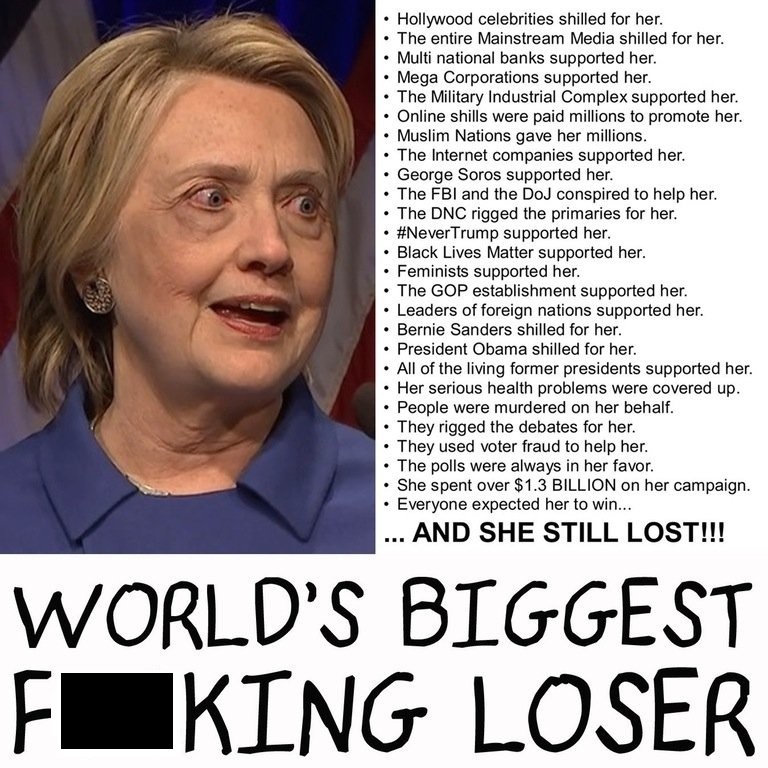 Incidentally, back in October -- when Olbermann assumed Hillary Clinton was going to win the election -- he told Trump to "burn in hell" for suggesting the election could be rigged. "It shakes every one of our freedoms, it mocks every dead American soldier, it spits in every sacrifice made under our flag," he said at the time. I guess Keith Olbermann now hates every last dead American soldier and wants to spit on their graves, either that or he believes those words no longer hold weight now that Trump won.